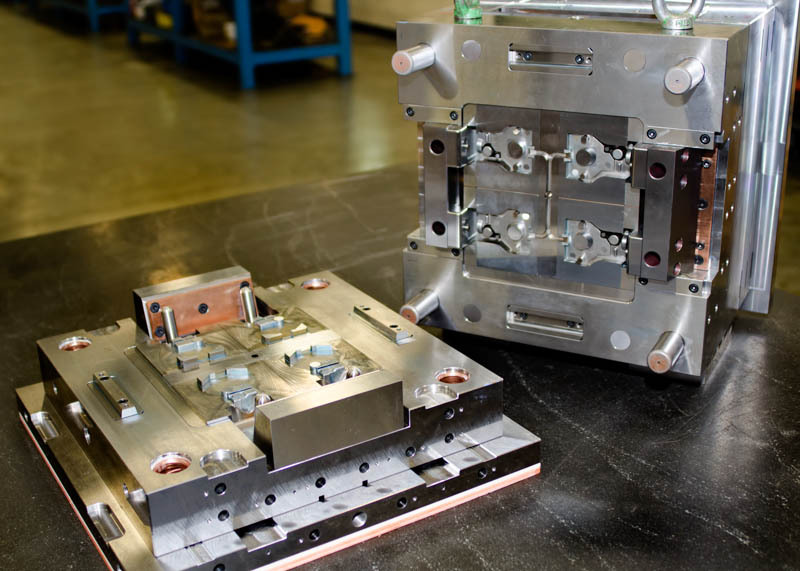 Our photo gallery shows just a few of the many molds, and fixtures we build, as well as some of the parts they produce. Many of the products we build for others are proprietary, so only a few of our many parts are shown here. We are pleased to include few photos of our people, facilities, and equipment. Please select the area you would like to see from the menus above or left, or by clicking on one of the images below. Click here to view our gallery of more mold and tooling examples. 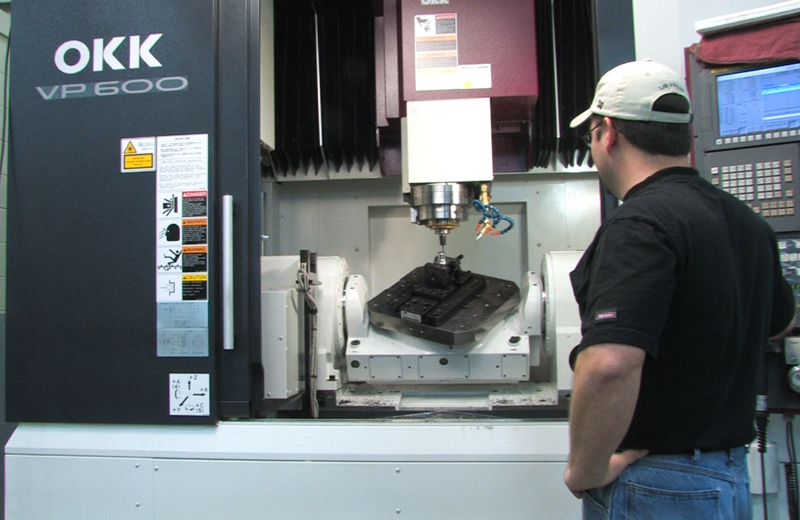 Click here to see more photos of our facilities, equipment, and moldmaking professionals. 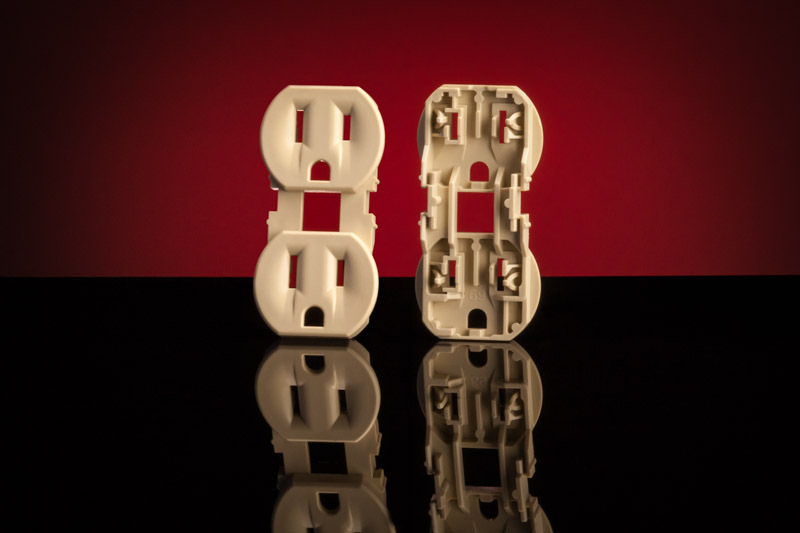 Click here to see more examples of molded parts from Superior Tooling products.